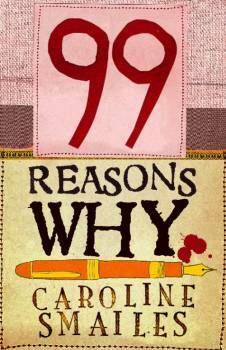 Today, The Friday Project publish Caroline Smailes‘s latest book, 99 Reasons Why. It’s an ebook (available for Kindle and iPhone/iPad/iPod touch) with eleven possible endings: nine are available within the book itself; one is being handwritten by the author and auctioned for charity; and the other is being published on various blogs — including this one. You can find it below.